Sharper and more aggressive styling. 20-inch wheels as standard. Huge performance from 6.0-litre W12 engine. More economical V8 available. Very thirsty. Expensive to buy and to run. 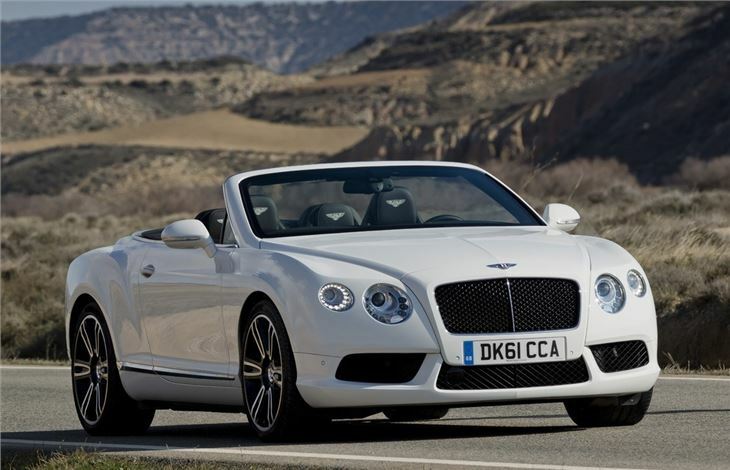 Following the new Bentley Continental GT Coupe launched in 2010, Bentley launched the GTC. Deliveries started in late 2011, with prices from £149,350. The new GTC is bolder and more aggressive than the old model, with sharper angles and larger wheels – 20 inches as standard with 21 inch wheels available as an option. 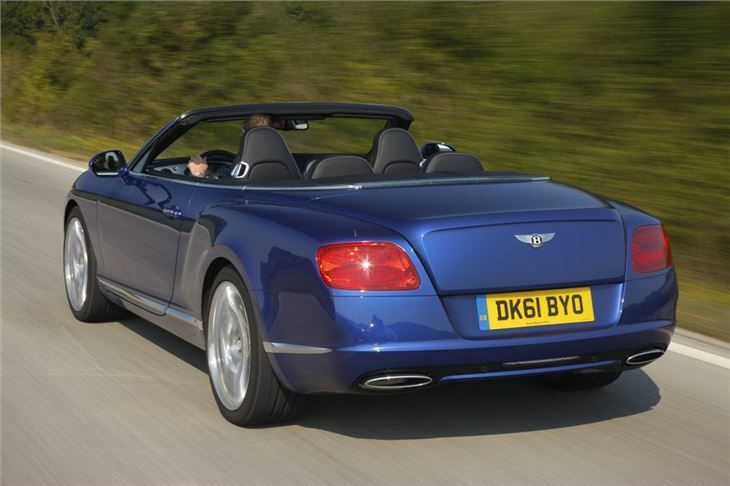 The rear takes styling cues from the Mulsanne, while the front end gets ‘jewelled’ headlights with LED running lights. The interior is more spacious than that of the outgoing model, with more rear legroom and more storage space. 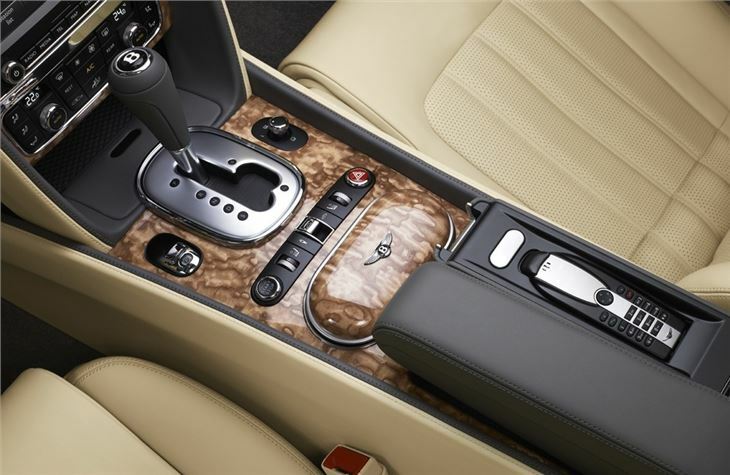 There are 17 different colours available for the leather upholstery, as well as seven different wood veneers. A touchscreen infotainment system is fitted, and includes Google Maps based sat nav, as well as 30GB of media storage. There’s also a neck warming heater, so occupants can enjoy roof down driving in colder weather. 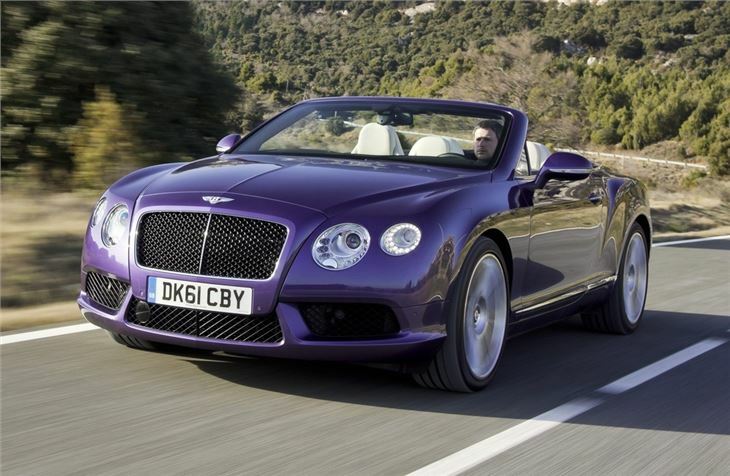 Power comes from a 575PS 6.0-litre W12 engine with QuickShift gearbox, and there’s an incredible 700Nm of torque. That means 0-60mph in 4.5 seconds and a top speed of 195mph, despite a kerb weight of 2,495kg. That performance comes at a price, though – fuel efficiencyon the combined cycle is a measly 17.1mpg, with CO2 emissionsof 384g/km. 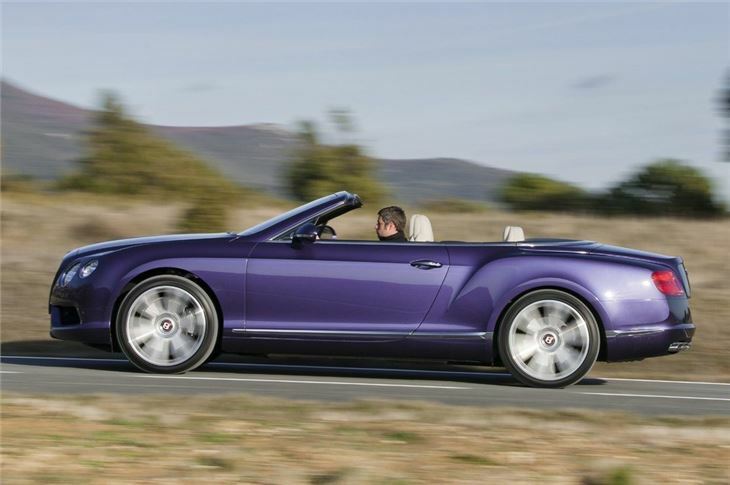 In 2012 Bentley launched the new 'entry-level' model in its Continental GTC range - the GTC V8. Powered by a 4.0-litre engine with 507PS it will sit alongside the W12 and Supersports models and is priced at £136,250. The V8 has a maximum torque figure of 660Nm which is available across the rev range from 1700rpm to 5000rpm and it is fitted with a new close ratio eight-speed automatic gearbox. 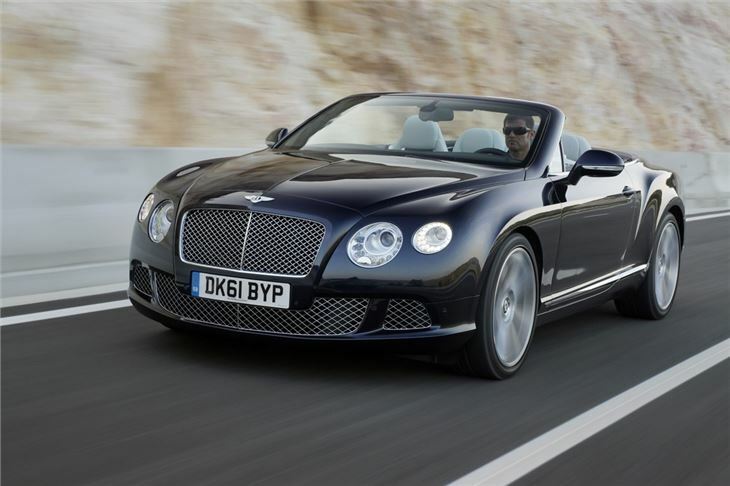 It's economical for a Bentley too with claimed average fual consumption at 25.9mpg. 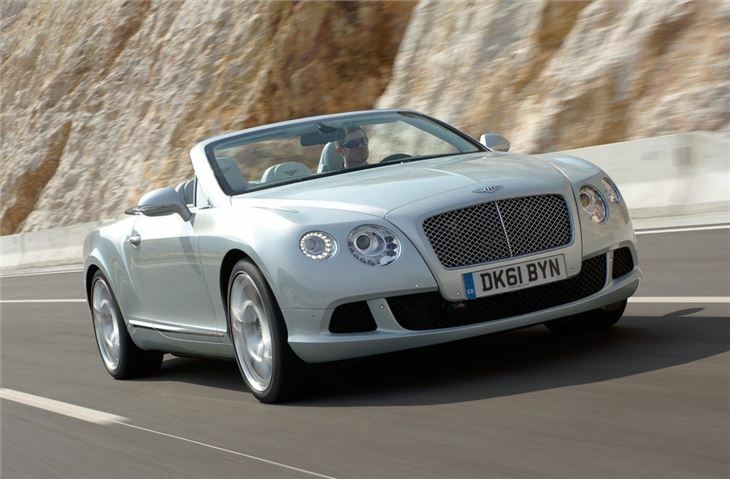 The W12 GTC averages just 17.1mpg. Emissions are considerably lower too at 254g/km of CO2 compared to 384g/km in the W12.